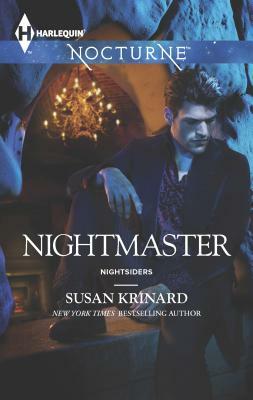 In the Nightsiders miniseries, New York Times bestselling author Susan Krinard delves into two very different worlds, each filled with lust and power... Rumors of war are rumbling in the vampire city of Erebus. Undercover agent Trinity Ward must pose as a blood slave to unearth the truth and keep the peace between vampires and humans. Acting now as a serf to Ares--a powerful Bloodmaster--Trinity must give herself to him.... Yet one look into his striking eyes turns submission into burning desire. The fiery beauty has the same effect on Ares, but as their passion grows so do the risks. Now Trinity's betrayal could cost her the mission--and the man she loves.